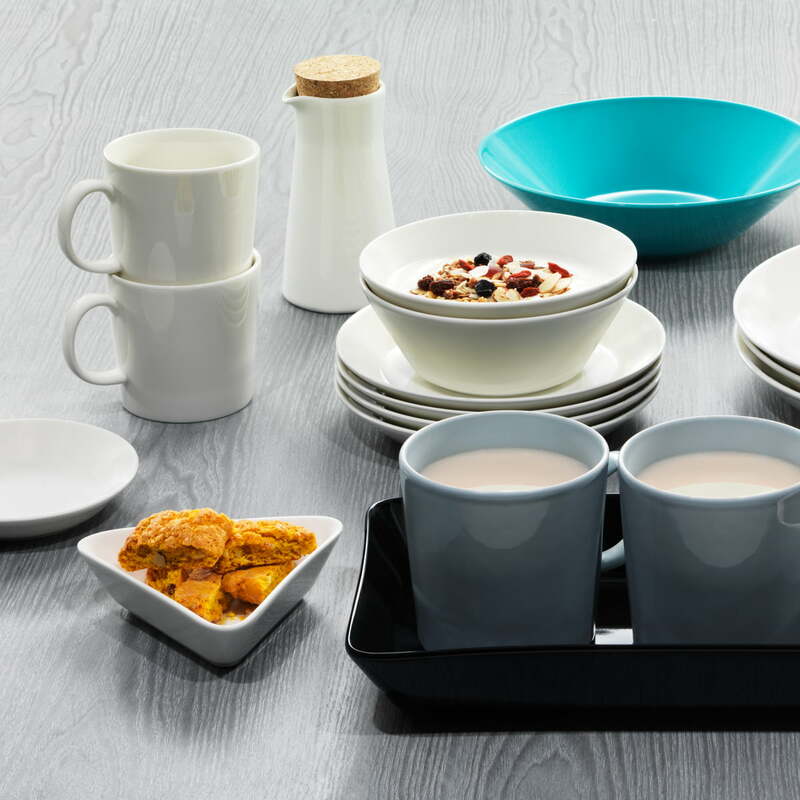 The designer himself calls Teema an "essential simplification" because he avoided using excessive ornaments and reduced Teema to the essential. 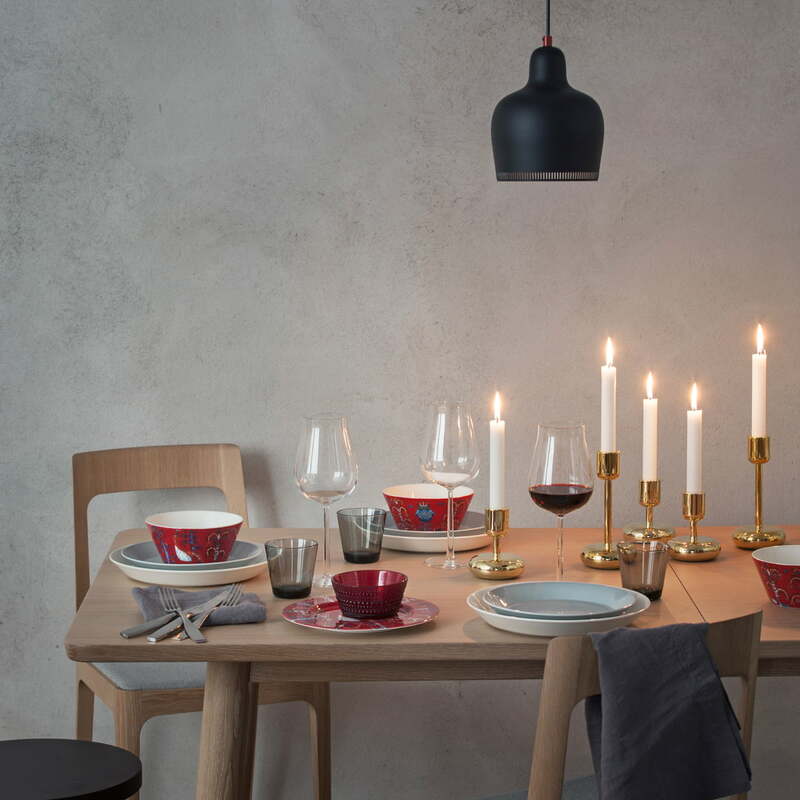 The Teema collection is based on familiar and basic shapes – a circle, a square and a rectangle – which Kaj Franck found so irresistible that he took them as main topics when creating Teema. 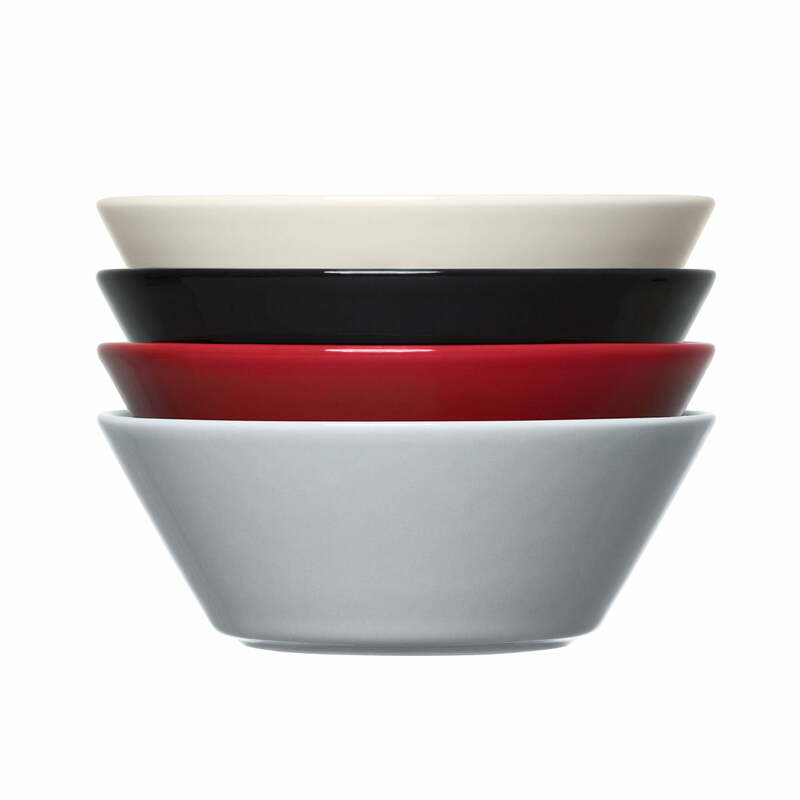 Iittala's Teema collection is also available in other colours. 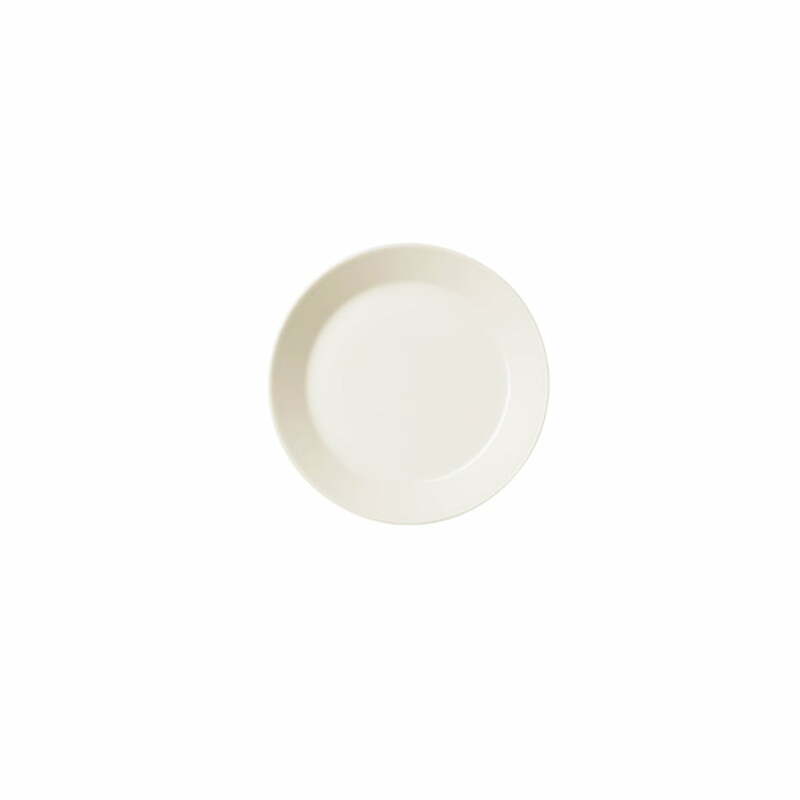 Isolated product image of the Teema saucer Ø 15 cm by Iittala in white. 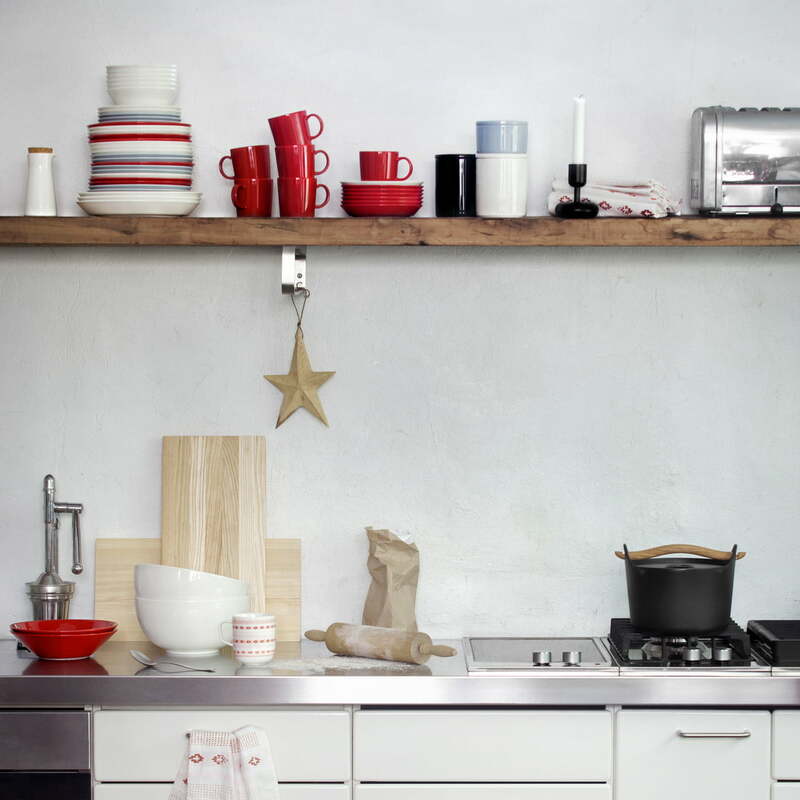 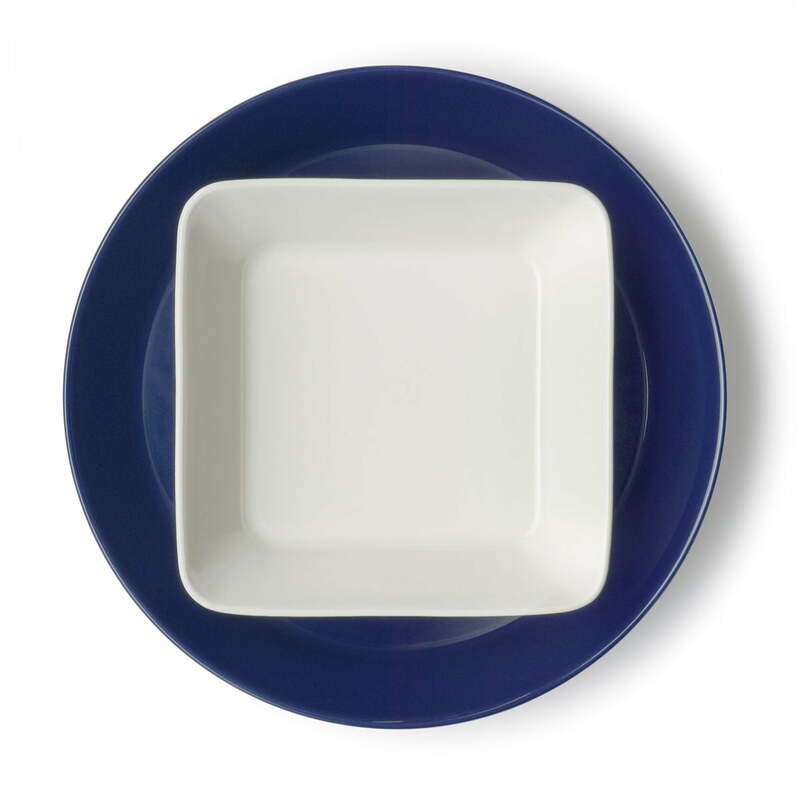 Simple elegance and versatility characterised the Teema Dishes series by Iittala. 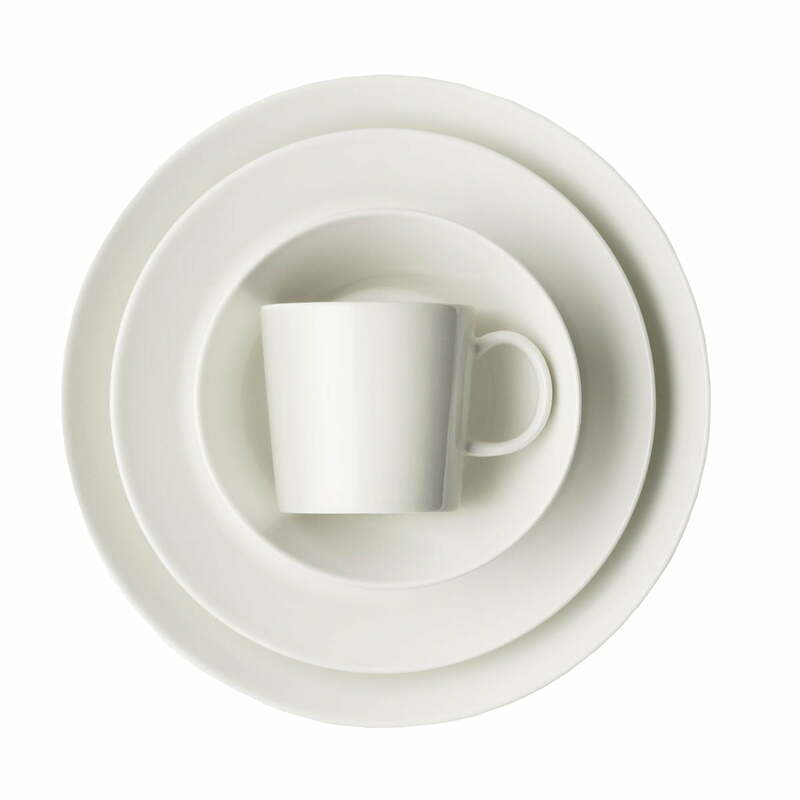 With Teema you don't get the "squaring of the circle", but an undisputed classic whose geometric forms can also be seen in many design museums worldwide. 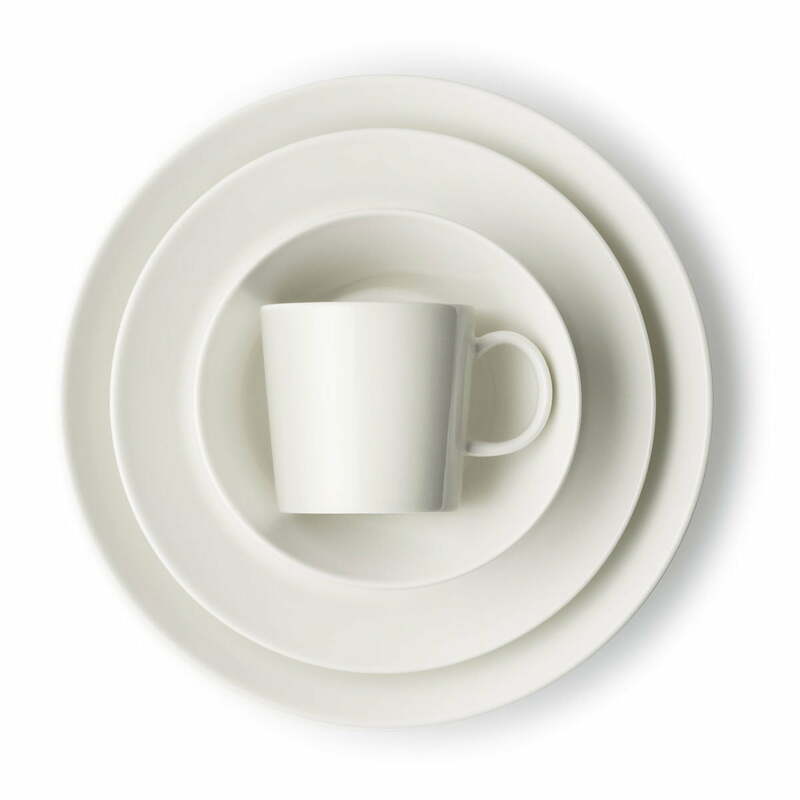 Isolated product image: Simple elegance and versatility characterise the tableware collection and have made it one of the most sought-after services in Scandinavia. 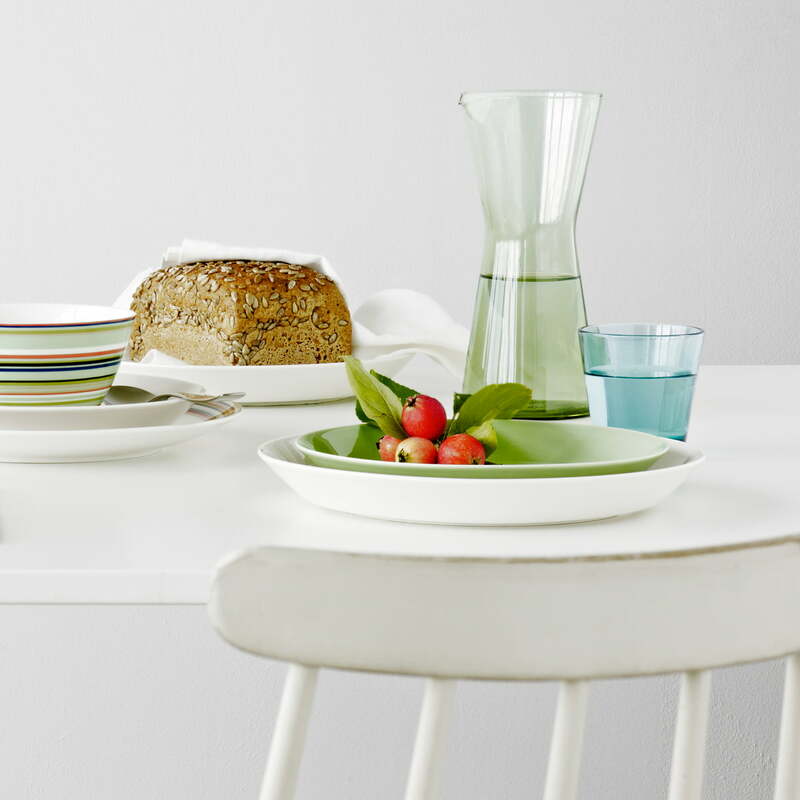 Lifestyle product image: The Kartio series by Iittala impresses with its timeless simplicity on the breakfast table too, where the carafe and glasses can be used daily.